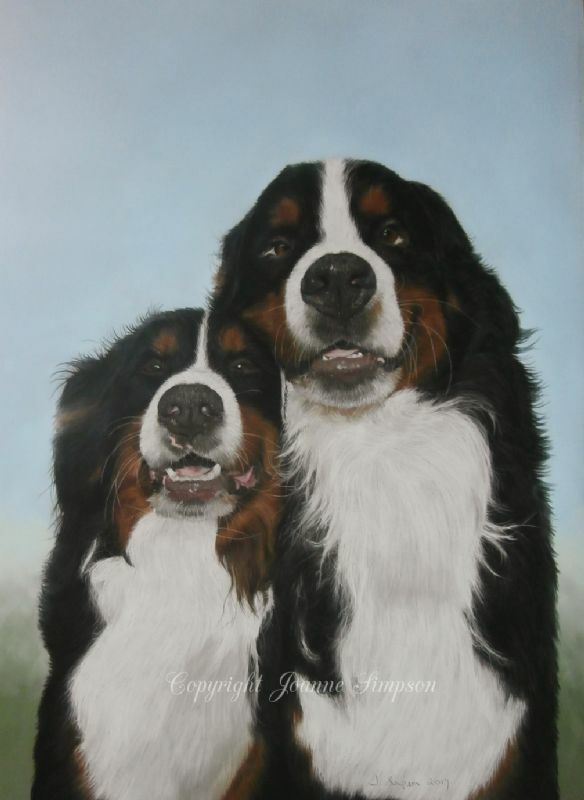 Two gorgeous Bernese Mountain Dogs, Hercules and Sirius. If I could hug you right now I would Jo. I could not be happier. This is a masterpiece.